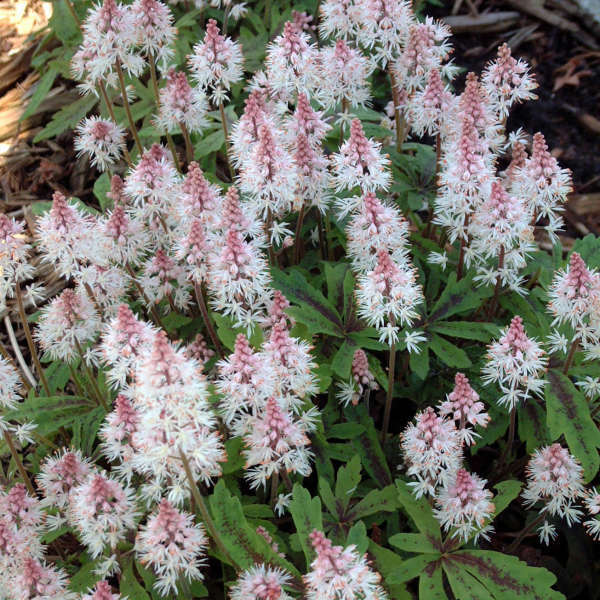 The perfect small, clump-forming tiarella. 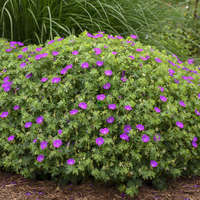 This selection produces a compact mound of deeply divided, green leaves painted with black along the midrib. 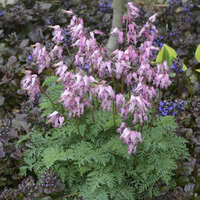 Typical of Tiarella, this coloration is more pronounced in cooler weather. 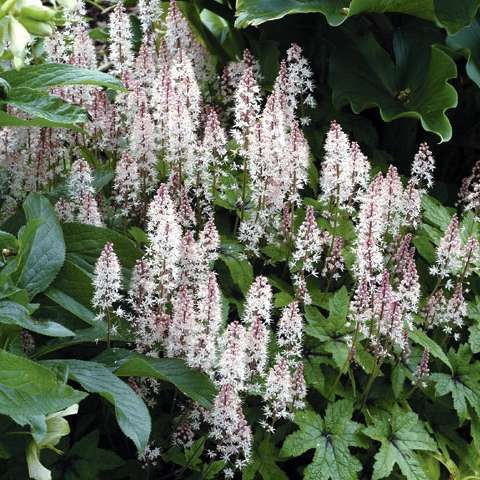 In the spring, 10 inch tall spikes are densely packed with pale pink flowers which exude a light fragrance. They seem to capture the filtered sunlight, lighting up their shady surroundings. 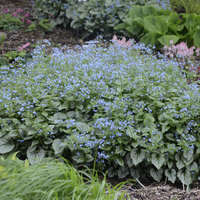 Tiarellas prefer woodland conditions: humus-rich, moisture retentive soil and dappled to full shade. 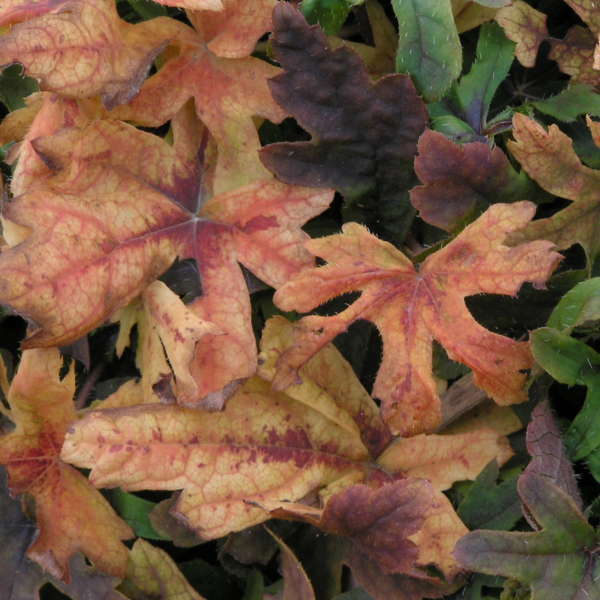 If properly sited, they will keep their nice foliage all winter long, shedding it only when the warmer days of spring arrive.